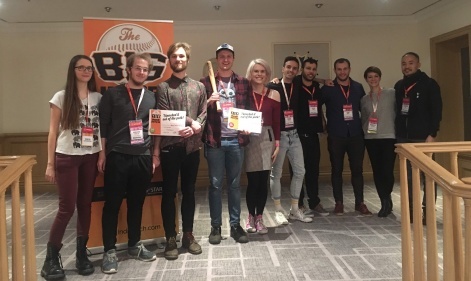 Hot of the heels of crowning Run An Empire as the winner of The Very Big Indie Pitch at Pocket Gamer Connects London 19 and we're back on the road for the first time this year as we continue our G-Star sponsored 2019 Big Indie Pitch season. This time we were in the German capital, hosting the Big Indie Pitch as a part of White Nights Berlin 19. This time around we saw 15 exciting indie developers take to the floor to showcase their latest developments to a room of expert judges. From instant messaging battles, to a lonely elephant trying to save the world, and even a beautiful board game inspired RTS revolving around spirits, this really was another very competitive pitch with a more than worthy winner. A prize eventually taken home by Mousetrap Games for their compelling and addictive rhythm based platformer Run The Beat. Of course, whilst Run The Beat took home home the prize for 1st place we always award prizes for the top three. So read on to not only find out more about Run The Beat, but also our second and third place prize winners too. 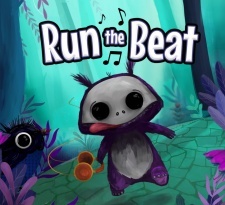 Run The Beat is an innovative and unique music based platformer where players must truly feel the beat, in order to help the game's super cute lead character avoid the obstacles and reach the goal in a range of beautifully hand drawn stages. However, unlike many other games, in Run The Beat, players won't just be feeling the flow to original tracks, but also to a range of music based on tracks by leading global artists. 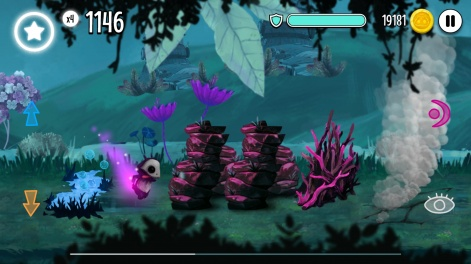 All of the game's mechanics are tuned to work side by side with the music, and aside from the innovative gameplay, players can also expect a complete story, power ups, a range of difficulty settings, and the ability to gain more music as the player progresses. All in all Run The Beat blew the judges away, and is definitely a game to keep your eyes and ears attuned for. Taking place inside one of the most gorgeously crafted worlds we've seen at The Big Indie Pitch, Spirit Oath is a board game inspired fantasy RTS in which players must use all of their skill and intellect to not only grow their spirits, but also to defend their space from external threats whilst expanding their own territory. That's not all though, as the game is also set to have a deep story which will explore the untold story of the game's setting, the Elder Woods. Spirit Oath is a game that stands out for many reasons, and is definitely one to keep your eyes on as development continues. Straitjacket is a psychadelic story-driven 2D stealth platformer, one which players can seamlessly switch between the hero's reality stricken world in which he is trapped inside a dangerous and abusive mental facility, and the one in which he is an all powerful knight on a quest to rescue his princess who has been locked on the facility's top floor. Utilising both of these worlds players must both sneak and battle their way to safety whilst also taking down a boss or two en route. Inspired by the likes of Rayman Origins and Mark of The Ninja, Straitjacket has a lot of potential and offers a number of brand new innovations into a much loved genre.